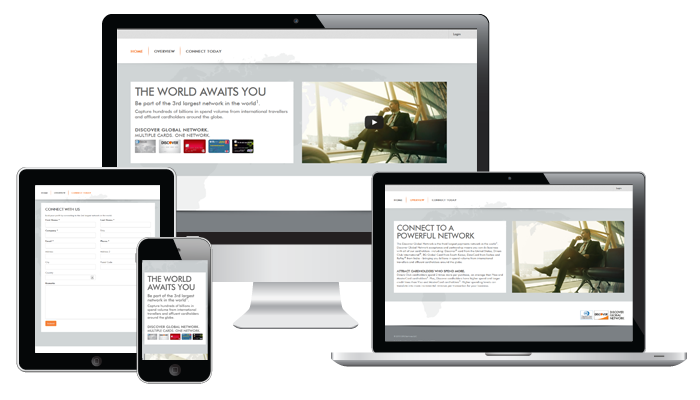 Our partners at JMG, Inc. reached out to 529 Mobile for assistance with designing and developing a responsive website for Discover Global Network Events. The custom site was designed and developed using DNN, an open source content management system. The project had a very tight deadline but we love a challenge!